Are you unsure of the exact location of your septic tank? Let us take out the guess work! 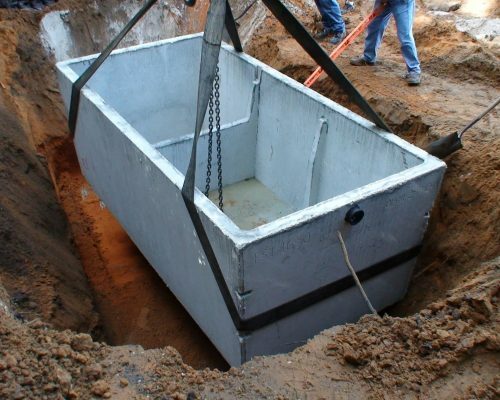 West Coast Sanitation uses the latest technology to find your septic tank through the use of our electronic locating devices. Having the ability to determine the exact location and depth of your tank can save hours of digging and the mess which is associated with guessing. For residential septic installations and repairs, you can count on West Coast Sanitation 24/7. Contact us today for any questions! 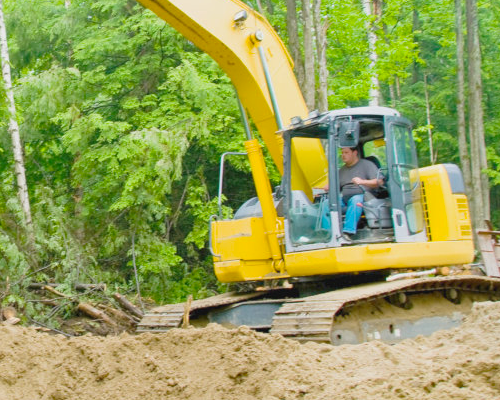 Home owners are responsible for the proper operation and maintenance of their septic systems. Careful maintenance includes annual inspections of the septic tank and pumping out the septic tank every two to three years, depending on the number of people using the system and the volume of daily grey water flow. Improper maintenance of a septic system can result in a health hazard, reduced lifespan of your system or contaminating the groundwater or surface water that you and your neighbors are drinking.